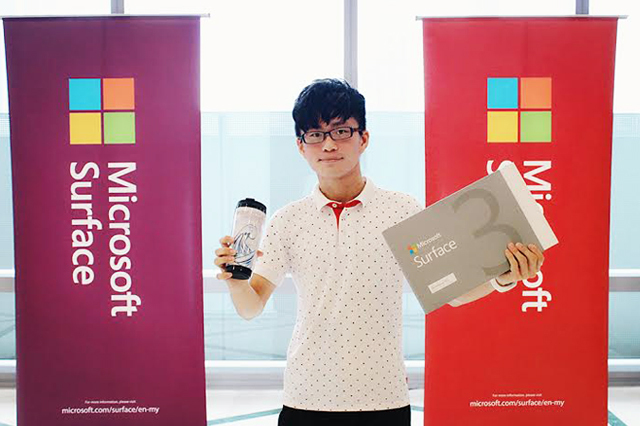 With much delight, Architecture student Yong Song Zhe was crowned champion at the Surface Artsplosion Challenge organised by Microsoft Malaysia at Limkokwing University of Creative Technology from 21 to 25 October 2015. 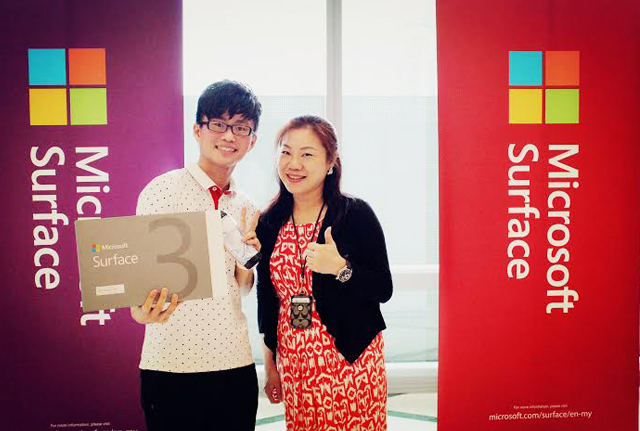 Yong walked away with a Microsoft Surface 3 set, including a Surface pen and a type cover worth over RM 3,200. The challenge, open for all undergraduates nationwide, was to design the best tumbler sleeve. 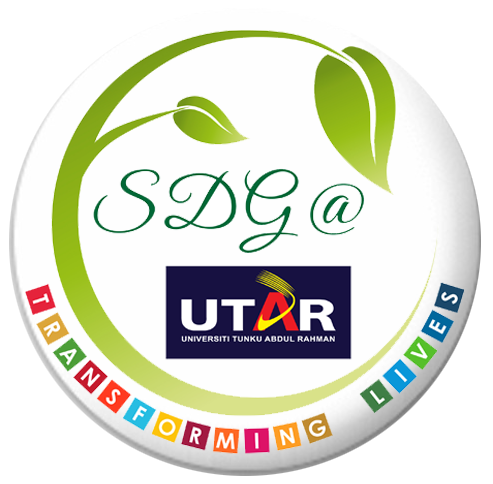 Around 80 undergraduates from all around Malaysia took part in the challenge, designing the sleeve based on their own creativity. 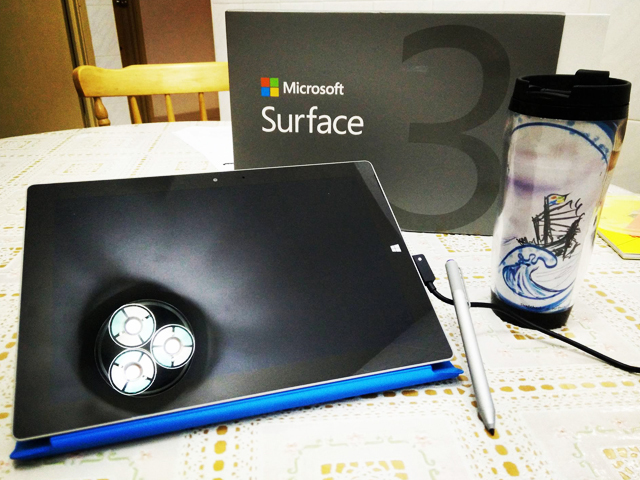 The concept of Yong’s design was that though Microsoft is sailing in a highly competitive sea, it has proven to be a formidable brand despite the thunderstorms. Yong came up with the concept in a mere 20 minutes. “I would like to thank Microsoft for awarding me the first prize and I feel truly blessed and fortunate for grabbing this opportunity. Let us strengthen our abilities to make them our talents!” mentioned Yong in sheer delight.